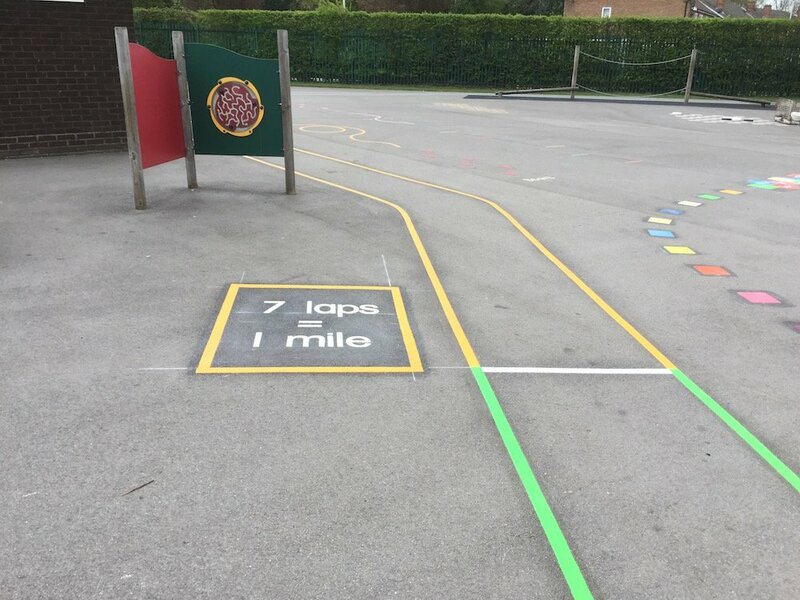 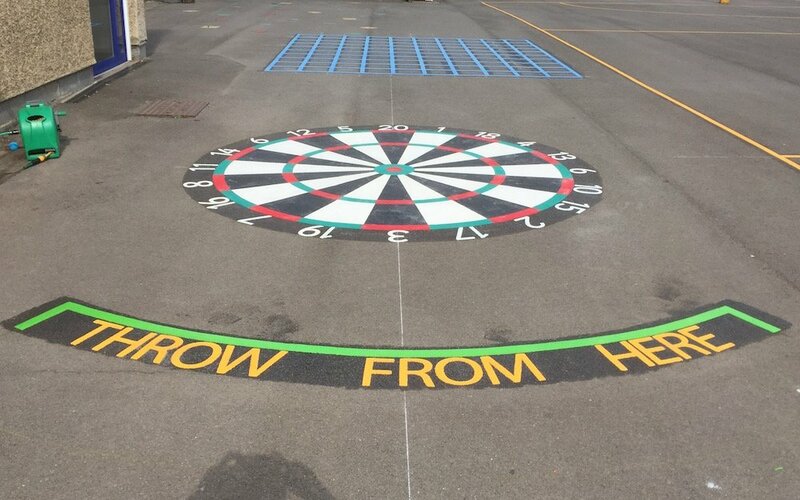 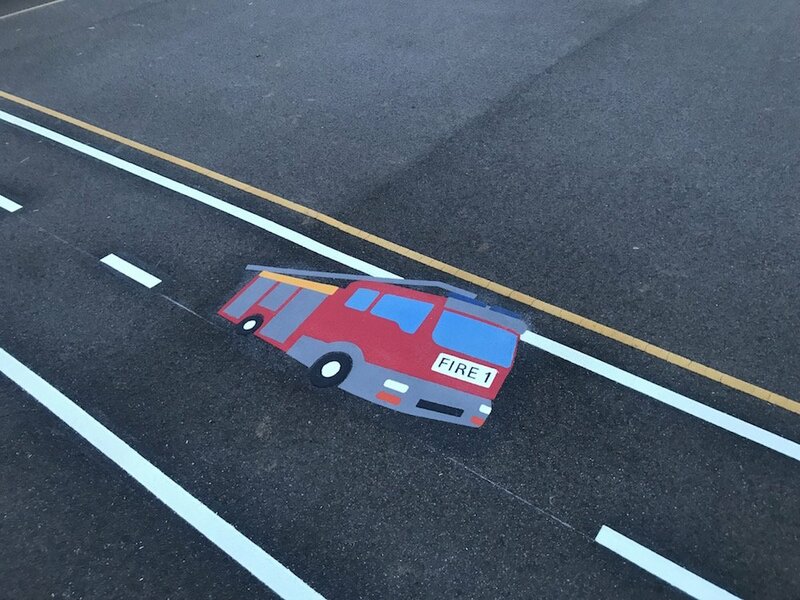 Our installation team took a trip down the road from our office in Gateshead to Darlington to revamp a local primary schools playground markings. 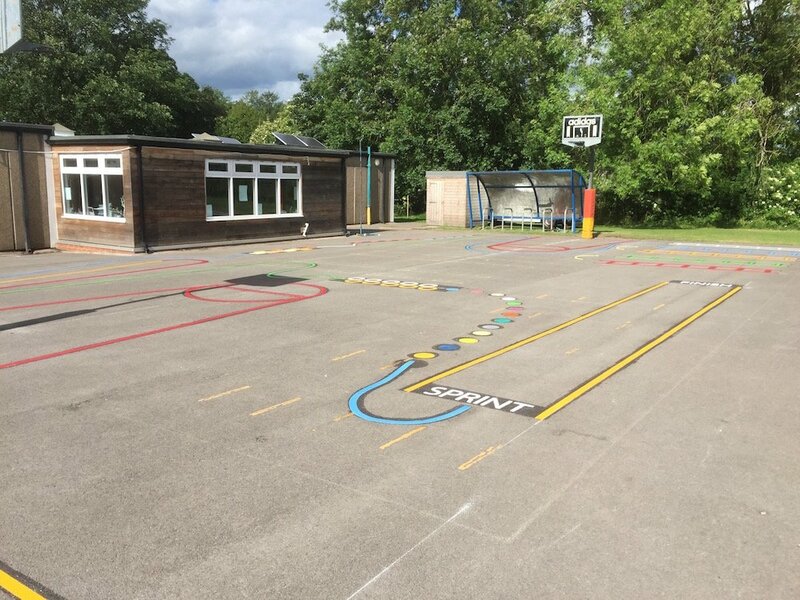 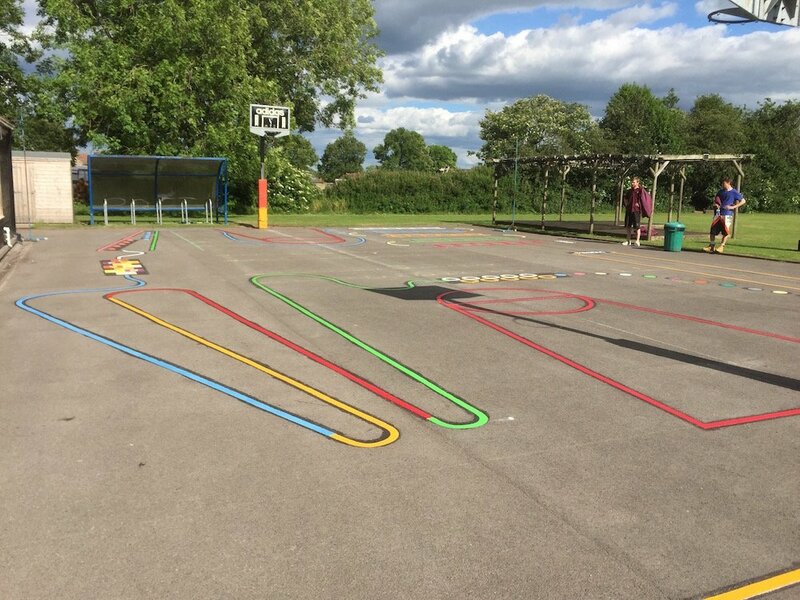 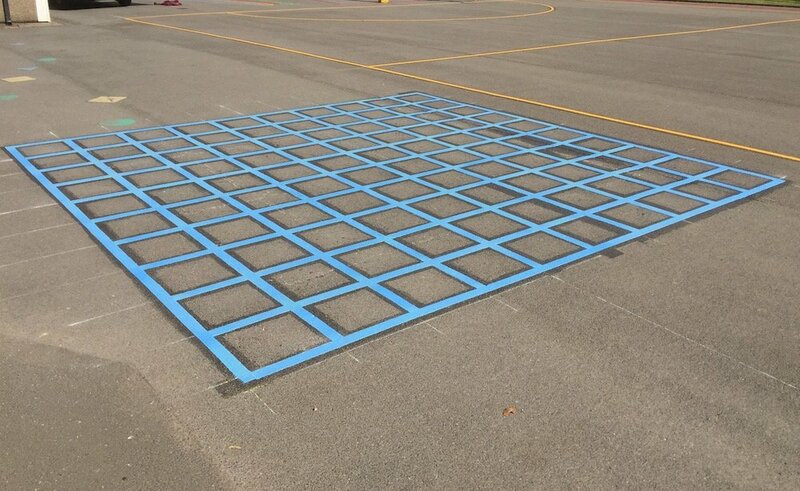 These playground markings consisted of an Activity Trail, a Blank Grid, a Dartboard, and a 1-100 Snakes and Ladders. 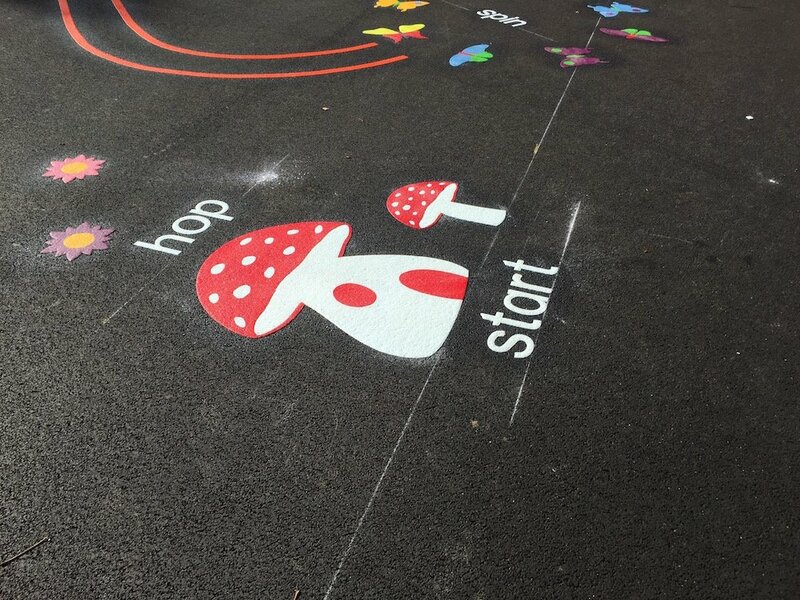 Firstly our team installed this Activity Trail. 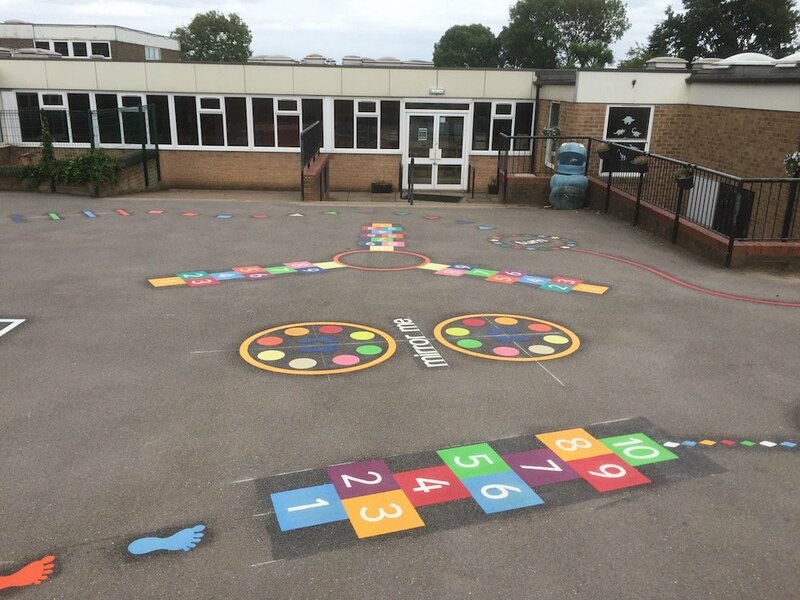 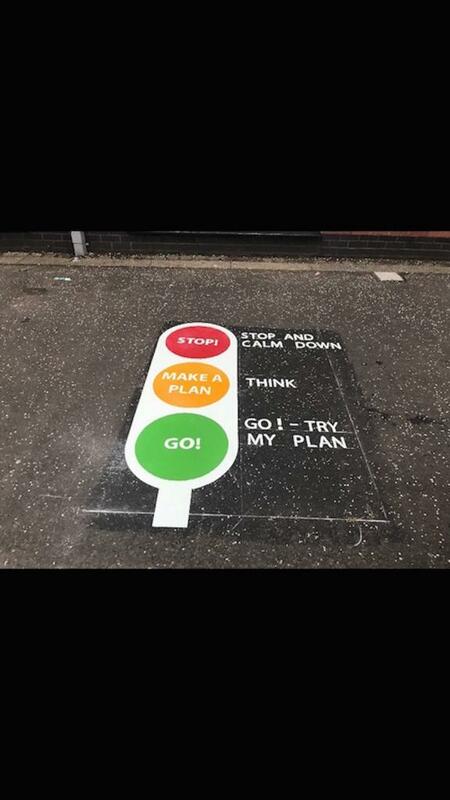 Our team worked with the school to produce a suitable Trail that would also cover the existing old markings. 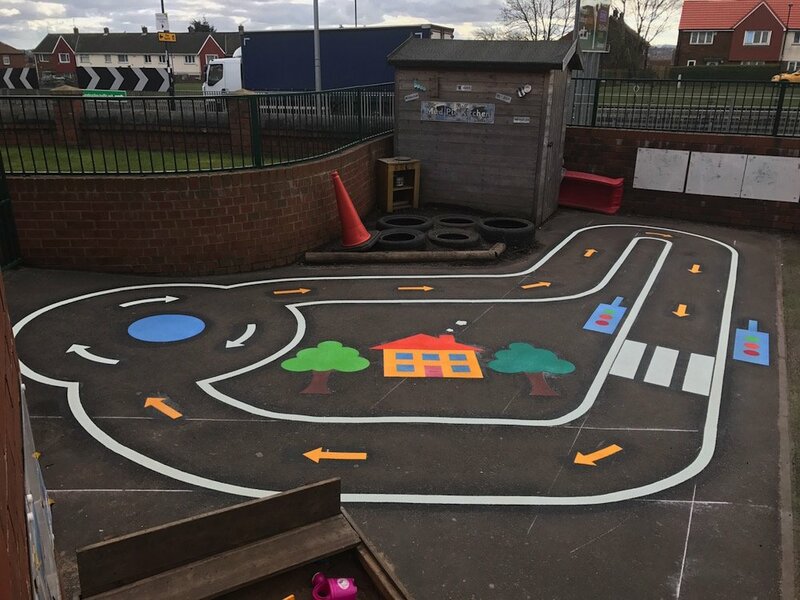 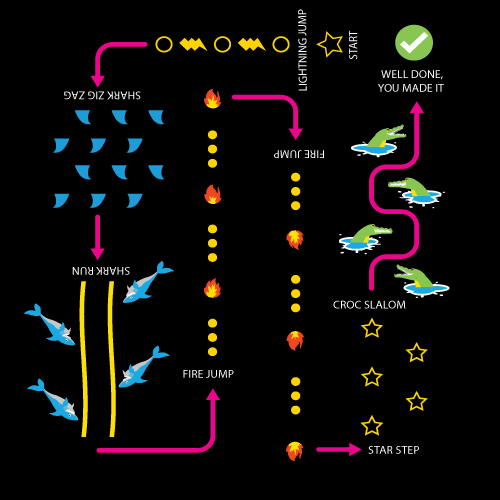 Activity Trails are a great way to get children active. 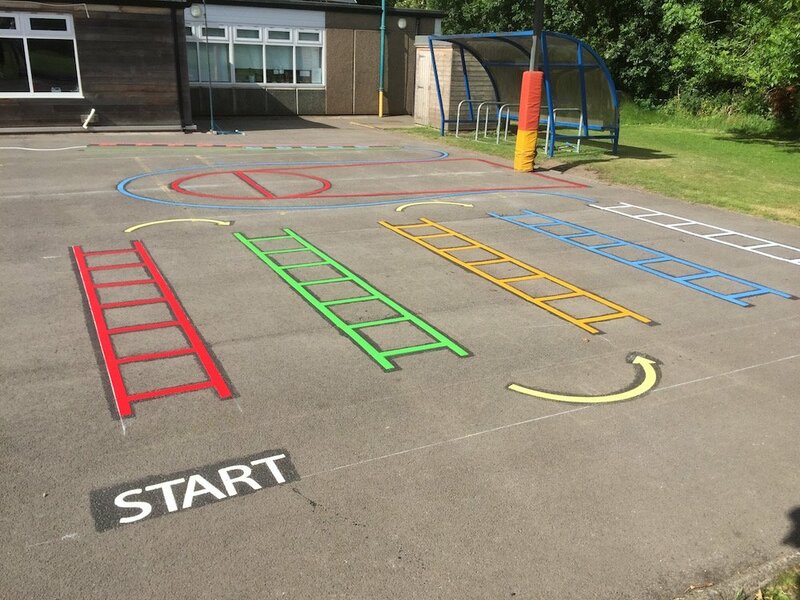 These ladders were requested specially. 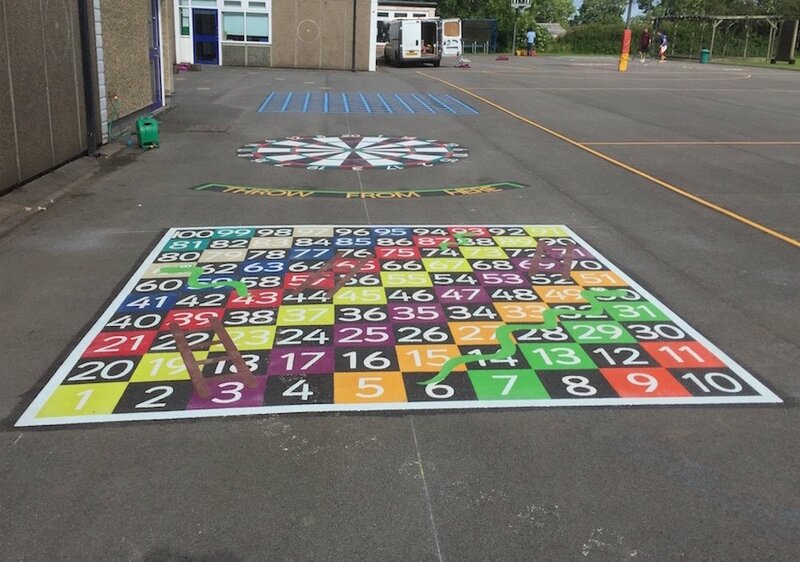 Lastly, the team installed this 1-100 Snakes and Ladders. 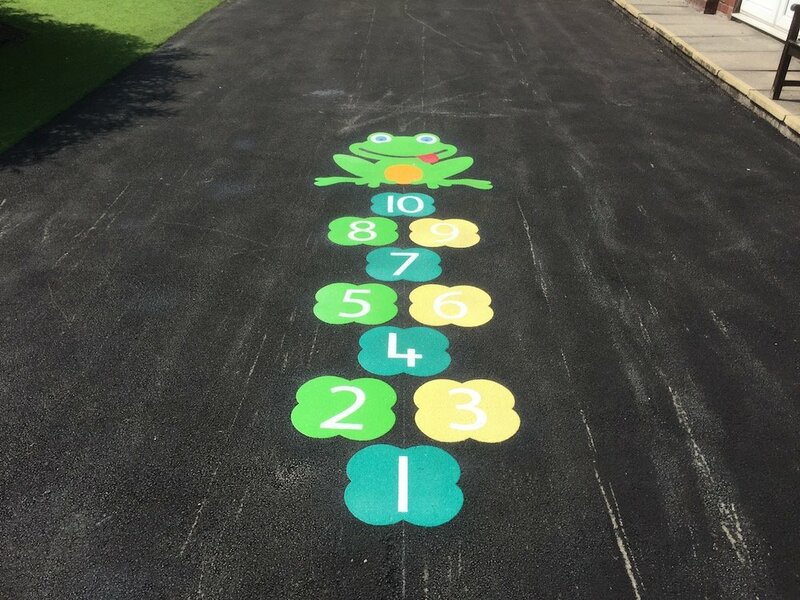 A true classic and definitely one of our more popular markings, the children absolutely love them!